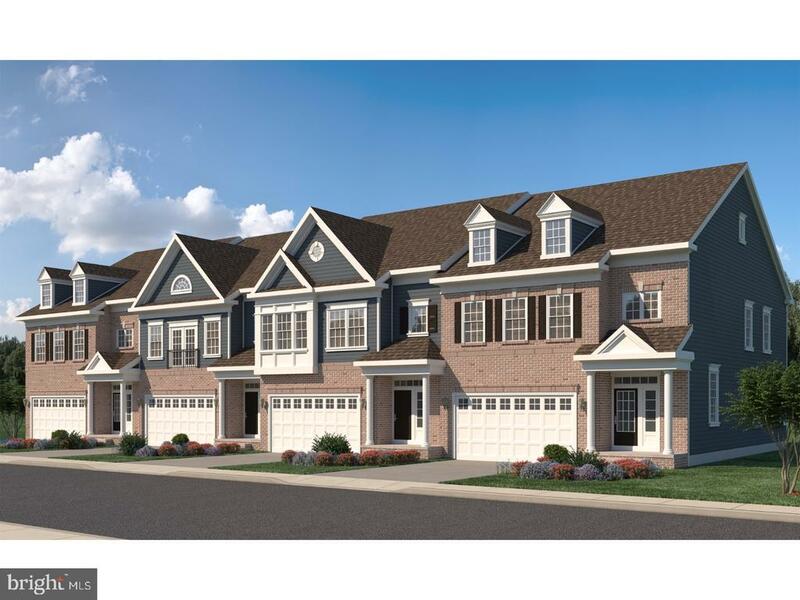 Sussex, Kent & New Castle Delaware Condos & Townhomes. There are currently 241 New Delaware Condos Townhomes for sale. 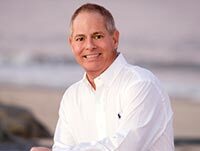 We are your Sussex, Kent & New Castle Counties Delaware real estate specialist offering ALL New Condo & Townhome sales for sale in Sussex, Kent & New Castle Counties Delaware Real Estate For Sale. This to-be-built Rehoboth is located in the new Heron's Ridge section of Bayside and features a large great room that flows into the kitchen and dining room. Enjoy a private master suite featuring a spa-inspired master bath and walk-in closet. Secondary bedrooms and closets are designed with optimal size to fit the needs of your family and friends. Large laundry room is coeniently located near the secondary bedrooms. 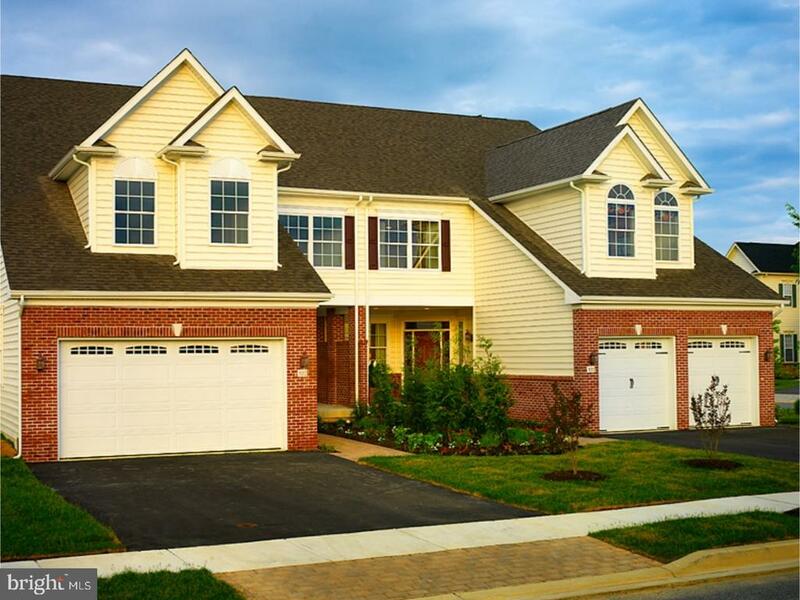 award winning Beazer Homes, where every new home is EnergyStar efficient. Beazer will pay the $5,000 for buyers initial sports membership fee. The Bayside Community offers world-class amenities including: a Jack Nicklaus Signature golf course, which is one of the Top 100 Course's in the US. Other amenities include: club house, bar and restaurants, tennis, bay front beach area, kayaking, 4 pools & 2 fitness centers, Freeman Stage with national acts, walking and biking trails, beach shuttle, maintenance-free living, plus much, much more! *On-site sales person represents the seller only. SANDY COVE ON THE INDIAN RIVER BAY QUICK DELIVERY - Waterfront community with marina, boat ramp, pool, private beach, fishing & crabbing pier, & easy access to the Indian River Bay & Atlantic Ocean! Building 1300 has nice views of the Indian River Bay! Affordable coastal living with tile shower and tub in master bathroom, granite counters and stainless appliances in kitchen, elevator shaft, three levels of decks, & gas fireplace standard. Incentive value is $20K and can be used for two jet skis and trailer, boat, deeded slip, OR towards purchase price or closing costs - you decide how to use the $20,000 incentive. Come and discover the best value on new construction townhomes with waterviews and water access! Energy efficient home Select Builders with a HERS score of 60 to 66! UNIT 1305- Bay views and complete and ready for move in!! QUICK DELIVERY - Over 23K of upgrades added - hardwood flooring, upgraded cabinets, and upgraded granite counters in kitchen, and more! Brochure attached. Selections attached. Start living the Sandy Cove lifestyle today! SANDY COVE ON THE INDIAN RIVER BAY - Waterfront community with marina, boat ramp, pool, private beach, fishing & crabbing pier, & easy access to the Indian River Bay & Atlantic Ocean! Building 1300 has nice views of the Indian River Bay! Affordable coastal living with tile shower and tub in master bathroom, granite counters and stainless appliances in kitchen, elevator shaft, three levels of decks, & gas fireplace standard. Incentive value is $20K and can be used for two jet skis and trailer, boat, deeded slip, rate buy down, or towards purchase price or closing costs - you decide. Come and discover the best value on new construction townhomes with waterviews and water access! Energy efficient home Select Builders with a HERS score of 60 to 66! UNIT 1302 - with bay views and ready for your selections! Detailed Brochure attached. Brand New First Floor Owners Suite Floor-plan The Atlantis IV is an exceptional 3 bedroom 2.5 bath, open floor-plan twin home featuring a 1st floor owner's suite and 1 car garage. The 2nd floor offers 2 bedrooms, full bath and open loft area. Upscale included upgrades are Granite Kitchen Counter-tops and Stainless Steel Appliances.Those who value affordability, coenience and amenities will appreciate LC Homes exceptional residences in Sterling Crossing, which is just off Route 1, between Lewes and Rehoboth Beach in Sussex County, Delaware. Beach homes here start at $299,900, an amazing value so close to the coast. Sterling Crossing has a private community pool and clubhouse within strolling distance of each home. Fantastic price on this brand new 3 bedroom, 2.5 bath twin/villa home (will be ready in February) in the newest section of BAYSIDE! This home in the Herons Ridge section has amazing upgrades including: Screen porch, oak-tread stairs, designer flooring throughout the main level living areas, upgraded cabinets, granite counters, and many other beautiful designer finishes and upgrades. (photos of model home) award winning Beazer Homes, where every new home is EnergyStar certified. Beazer will pay the $5,000 for buyers initial sports membership fee PLUS Beazer is splitting the transfer tax up to 2% and half off designer upgrades up to $15K. The Bayside Community offers world-class amenities including: a Jack Nicklaus Signature golf course, which is one of the Top 100 Course's in the US. Other amenities include: club house, bar and restaurants, tennis, bay front beach area, kayaking, 4 pools & 2 fitness centers, Freeman Stage with national acts, walking and biking trails, beach shuttle, maintenance-free living, plus much, much more! *On-site sales person represents the seller only. Grand Opening at Chestnut Hill Preserve! 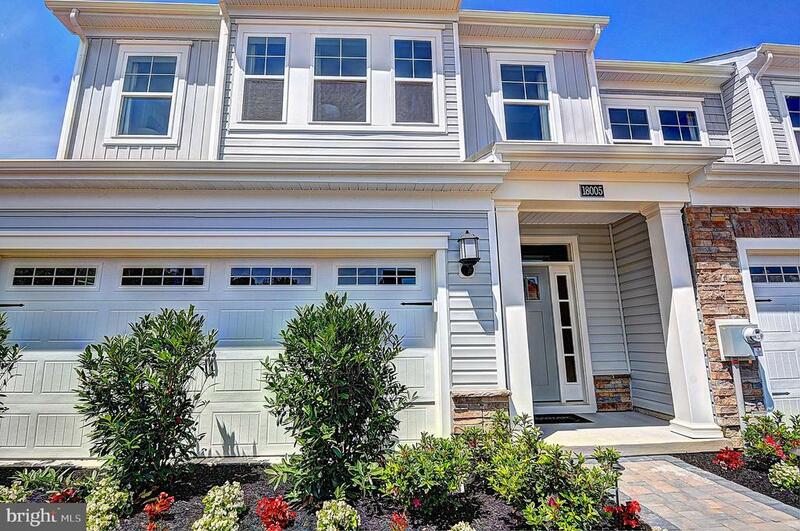 Delaware~s #1 Home Builder is offering the only opportunity to own a spacious new twin home in a coenient Newark location near shopping, dining and I-95 within 5 miles of Newark Charter School. Our Columbia floorplan is our beautiful home featuring a smart and versatile floorplan while offering a great spacious open space. The Columbia adapts to fit your lifestyle while including amazing features such as large gourmet island, 42~ kitchen cabinets, granite countertops, stainless steel appliances and upgrading flooring. A variety of gorgeous exteriors all come with a covered entry. The flex room can be your living room, dining room or a study with French doors. The family room flows into the kitchen and dining area, so you can grab a drink without missing the coersation. Weather taking a turn for the worse? The family entry protects your floors and furniture from muddy shoes and wet clothes. On the second floor, four large bedrooms await. In the owner~s suite, there is a huge, walk-in closet and your own luxurious bathroom. And as most of your clothes begin and end their day on the second floor, the laundry room is up here, too. If you need extra space? There is an INCLUDED finished basement. 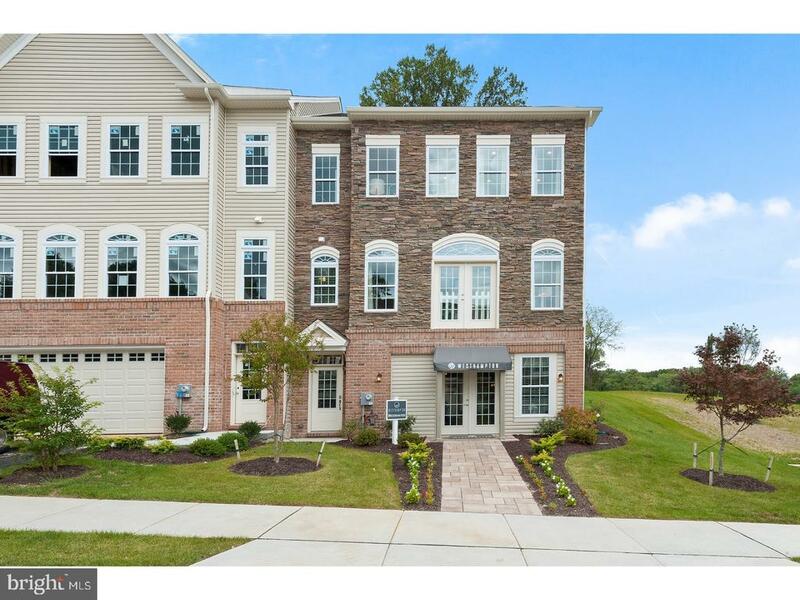 Call today to schedule your private tour and be one of the first homeowners to call Chestnut Hill Preserve home! to-be Built. The Tidewater is a 3 bedroom, 2.5 bath townhome starting at 1,817 square feet. This floor plan has an open kitchen, dining area, great room and owner~s suite on the first floor. The second floor includes two bedrooms, loft and unfinished storage area. Additional options are available to personalize this home, such as adding a sunroom, screened porch, additional bedrooms, extended living areas, luxury owner~s suite and outdoor patios. Jefferson Creek is a condominium community located just 1 ~ miles from downtown Bethany Beach. Lawn maintenance, exterior home maintenance & community pool included in the HOA. This is the end unit base price of the Tidewater.